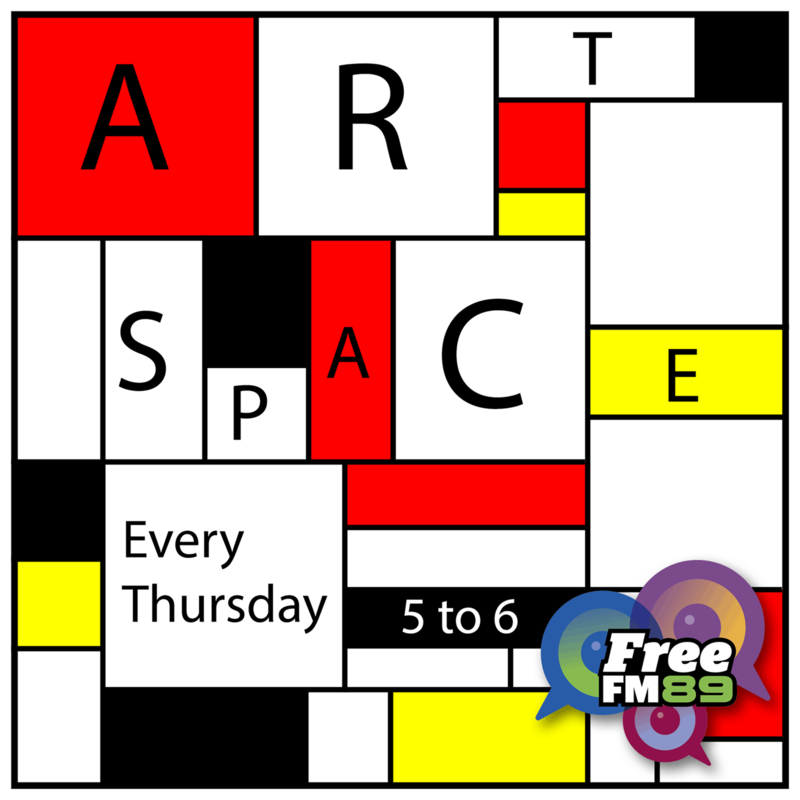 Artspace profiles the Waikato arts sector each week with interesting interviews and reviews. This is a weekly show broadcast on Free FM, an access radio station proudly supported by NZ on Air. This week: A little bit Glamilton burlesque magic when Ben Manning is joined in the studio by the amazing Miss Ooh La La Paree - Chic, Unique and Magnifique. Previewing the 2019 Academy Awards with Richard Swainson.